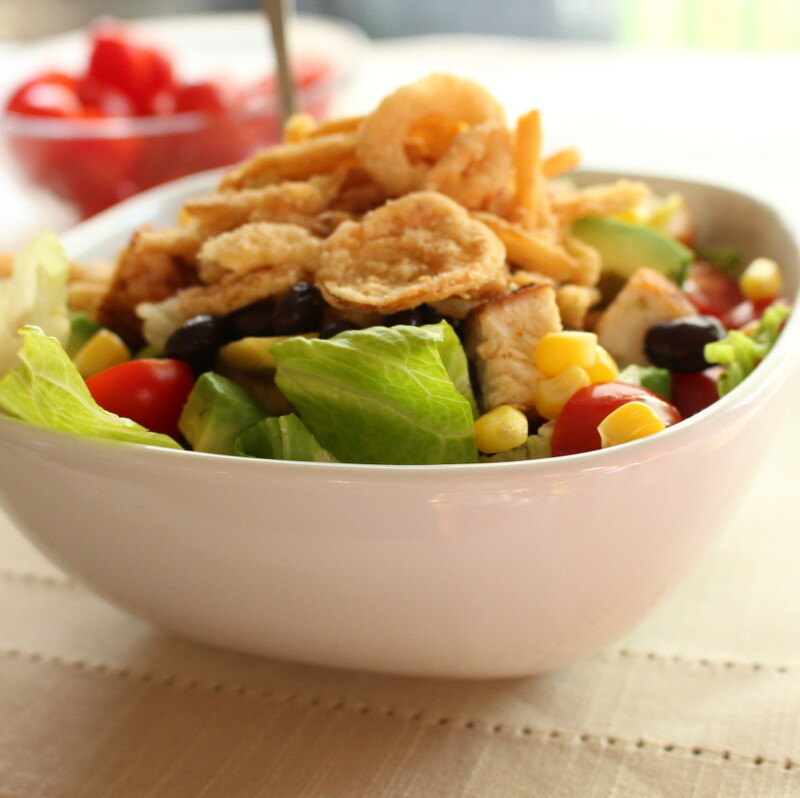 BBQ Chicken salad is one of my family’s favorite salads. We like to eat salads about once a week. They are easy, sort of healthy and in the summer when you don’t want to turn on the oven, they are fabulous. 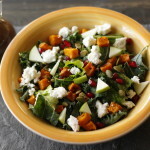 This salad hits it out of the park! All the flavors come together to make something really delicious. And it is so crazy easy, you might cry tears of joy. This recipe is more of a guide. Your salad will not explode if you put a little more or a little less of any of the ingredients. I usually just eyeball it. It isn’t rocket science. Sometimes I put the chicken in, sometimes I leave it out. Sometimes I just use shredded chicken from a rotisserie chicken (if you really, really don’t want to heat up your house in any way, this is a win), sometimes I cook my own. Sometimes I just coat the chicken in salt and chili powder and saute it and sometimes I grill it. Sometimes I toss it with a little extra barbecue sauce after it’s cooked, sometimes I don’t. Just makes me sound indecisive doesn’t it? I like to think that I’m just flexible. 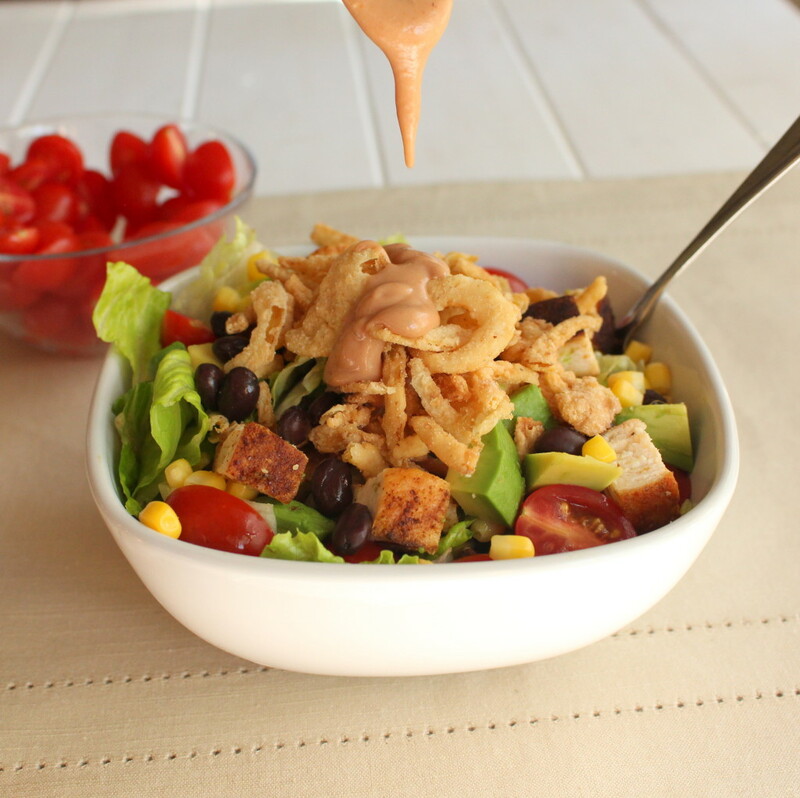 The dressing is miraculous because it is so easy and so tasty. Half barbecue sauce and half ranch dressing. Mix it together, what do you got? Something that tastes like it was a lot more work! 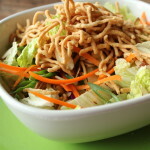 Remember the salad rules of deliciousness I shared in the oriental salad post? Let’s review to make sure this salad indeed meets the criteria to be called delicious and receive my stamp of approval. 4. 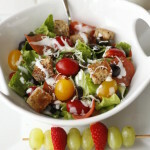 Something sweet- Barbecue sauce in the dressing. 6. Something Creamy- Avocado and a creamy dressing. It’s official, this salad is delicious. It has all the right stuff! If you take out the french fried onions and make sure your barbecue sauce and ranch dressing are gluten free, then you have a delicious gluten free meal. Enjoy the Memorial Day Weekend and thank you to all those who have served our country! Dry chicken breasts with paper towels. Then rub chili powder over breasts and sprinkle with additional salt. Heat skillet with enough oil to cover bottom of pan. Saute for approximately 4 minutes per side over medium heat until cooked through. Internal temperature should be 165. Set aside until cooled, then chop. 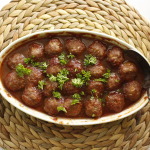 Toss with 1/4 cup barbecue sauce if desired. Mix in a medium bowl the ranch dressing and 1/2 cup barbecue sauce. Set aside. Toss lettuces, tomato, cilantro, corn, black beans, chicken. Gently fold in avocado and top with french fried onions. 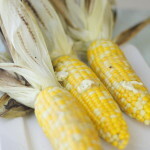 Serve immediately with BBQ ranch dressing. Yup – this one is TERRIFIC. An easy five stars! I have tried to figure out an equally tasty replacement for the dressing without stuff I try to avoid (like high fructose corn syrup in the BBQ sauce). I’ll let you know if and when I succeed. Maybe a homemade BBQ sauce. I’ll have to look into that. Do you use ketchup with no HFCS? Yes I use ketchup sans HFCS. Also, I use natural or homemade Ranch. Shall I share the BBQ recipe I’ve been meaning to try? It is why I got the chipotle powder. AND, OH BY THE WAY, THIS IS VERY IMPORTANT: HAPPY HAPPY HAPPY BIRTHDAY yesterday. I love you so much and will very soon appear somewhere in your life to present a lovely, albeit late, token of my esteem!